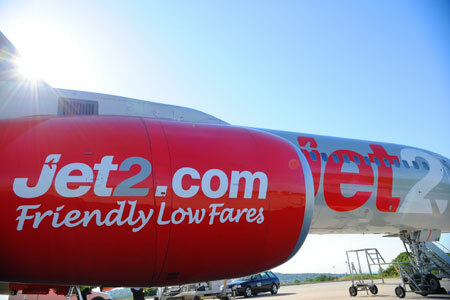 The low cost airline Jet2.com will keep the number of flights at Malaga Airport-Costa del Sol in the winter of 2013/14, where the growth over this offseason will be 64%, with the introduction of 35,000 more seats. 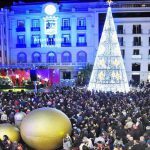 The British company expects to grow by 25% on flights scheduled for this winter to the capital of the Costa del Sol. Among the new features is that the route from Glasgow will have for the first time flights in winter, twice a week, from February 7, 2014. There will be also an increase of flights to Malaga from Edinburgh, up to two per week; East Midlands, with two frequencies, Leeds, with five flights per week, Manchester and Newcastle, with three weekly connections. The airline has already put on sale tickets to attend anticipatory travellers.